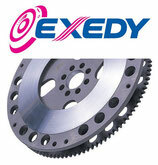 Exedy Clutch Kits to suit street cars to race cars to 4WDs, EXEDY has the right performance clutch for you. 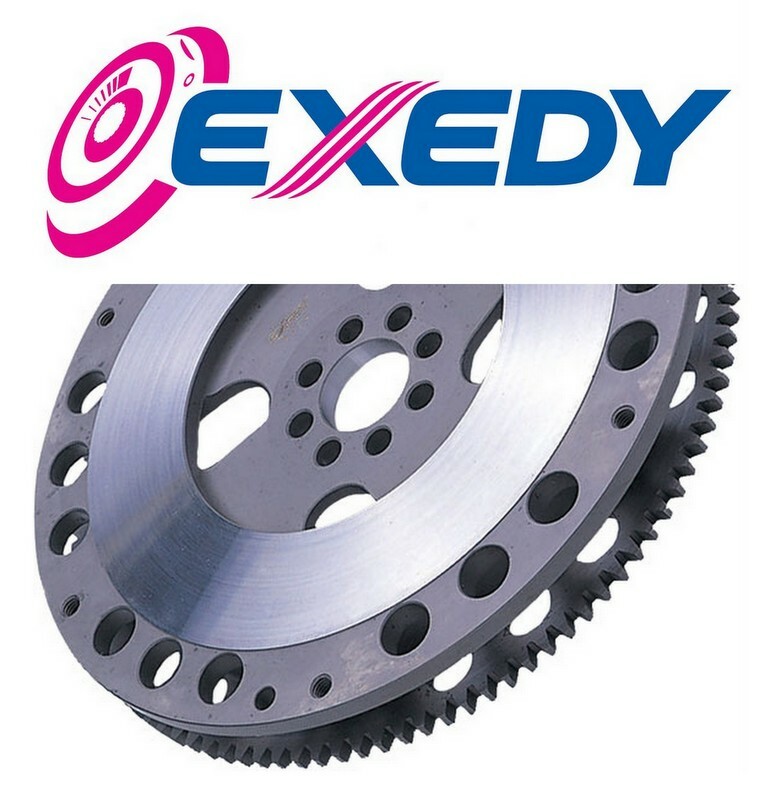 Exedy are the world's leading manufacturer of OEM replacement clutches and Exedy's reputation for providing superior products, technology and services at the right prices is what drives their business here in NZ and worldwide and we at PRO Wholesale are proud to be part of the Exedy NZ network. Stage 1 in the Single Sports Series comprises an EXEDY sports cover assembly, Sports Organic (SO) clutch disc and release bearing. The sports cover assembly boasts higher clamp loads, spheroidal graphite pressure plate castings and additional drive straps are utilised to prevent pressure plate casting failure at high RPM. The Sports Organic disc features a premium friction material for superior durability and engagement characteristics as well as high rate damper springs to handle increased torque. Stage 2 in the Single Sports Series comprises an EXEDY sports cover assembly and either a Race Ceramic (RC) or a Sports Ceramic (SC) Disc. The sports cover assembly boasts higher clamp loads, spheroidal graphite pressure plate castings and additional drive straps are utilized to prevent pressure plate casting failure at high RPM. The Race Ceramic disc features a unique metal button configuration designed specifically for circuit racing applications. The disc also features a thinner design profile resulting in lower inertia and therefore reduced shift effort. The Race Cerermic disc is made from lightweight components helping to reduce wear and tear on the transmission synchromesh. The Sports Ceramic disc possesses many of the Race Ceramic disc features and has been specifically developed for use by professional drift, circuit, rally and drag racers. IMPORTANT: With any ceramic button clutch system, there will be some compromise of start-up driveability when compared to a standard clutch (chatter on light throttle, low RPM start-up) in addition to an increase in cabin/transmission noise. This characteristic is generally deemed acceptable in modified performance cars. Drivers of vehicles fitted with cerametallic clutches on the street should be warned not to ride the clutch or try to reduce the chatter as this will greatly increase the wear rate. All prices on this web site are subject to change without notice. Whilst we make every effort to provide you the most accurate, up-to-date information, occasionally, one or more items on our web site may be mis-priced due to exchange rate fluctuation, typographical, photographic, or technical error or error in pricing information received from our suppliers In the event a product is listed at an incorrect price due to any of those reason , PRO Wholesale Limited shall have the right to refuse or cancel any orders placed for product listed at the incorrect price. The Exedy lightweight racing flywheel is made from one solid piece of chromoly steel forgings for incredible strength at high RPM. Each Exedy flywheel is designed to reduce weight and inertia to reduce rotational mass and improve engine response. With the Exedy chromoly flywheel, the ring fear is milled directly into the flywheel, unlike an aluminum flywheel where the ring gear is pressed into the flywheel and has a higher chance of separating from the flywheel at high engine speeds. Exedy flywheels are highly recommended when replacing your clutch.